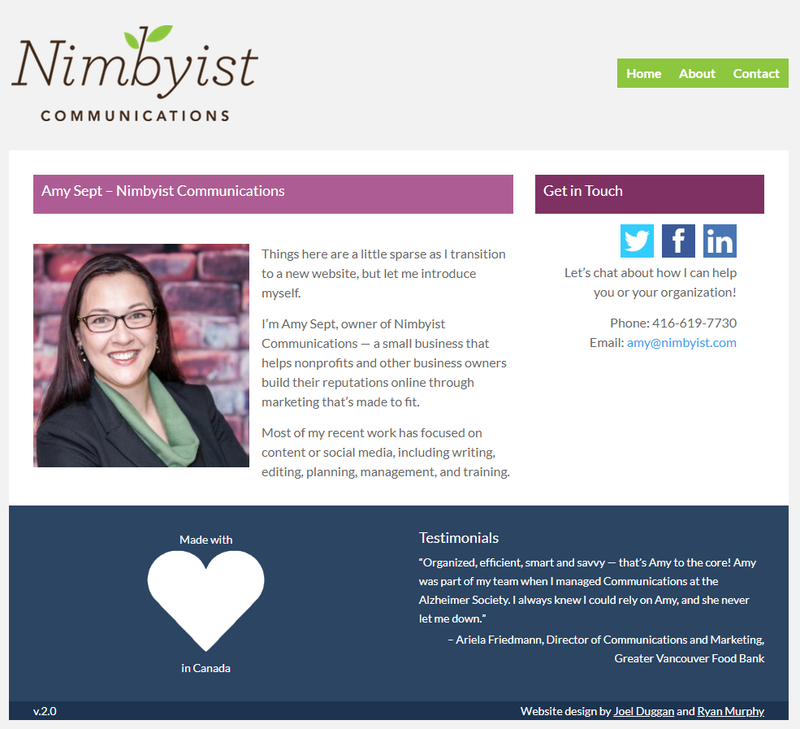 For over a decade I have been working with small businesses to create the website that they need to reach potential customers on the web. 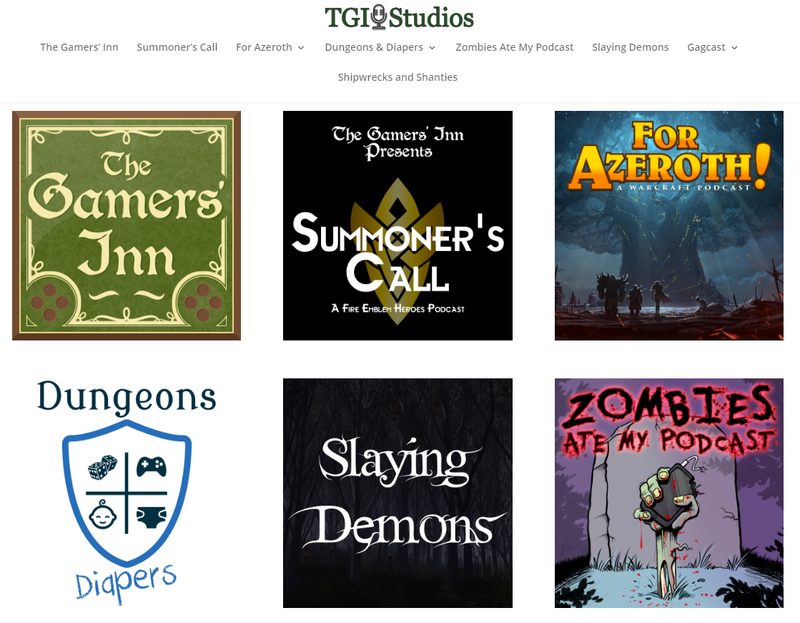 Below is a selection of my most recent work. 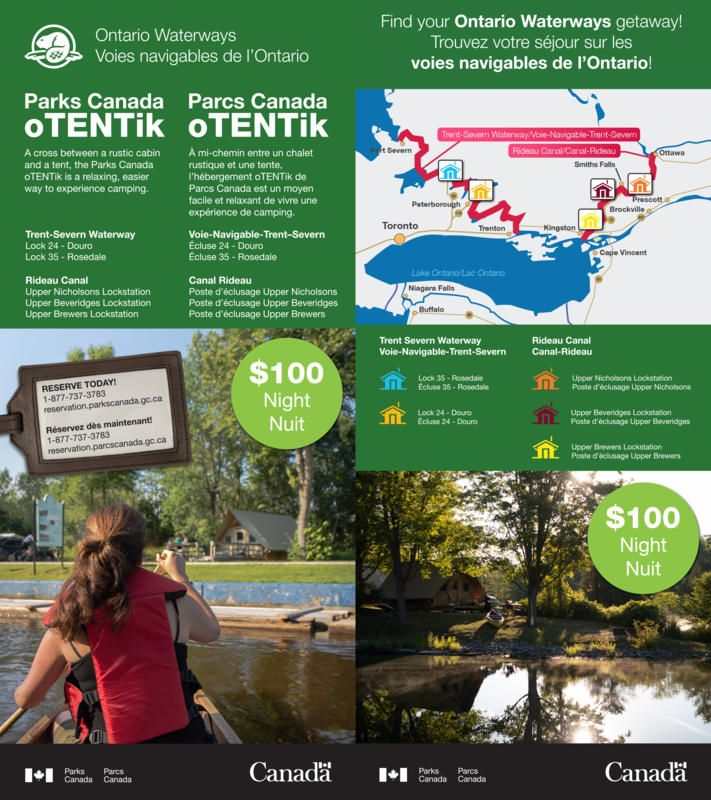 Over the years I’ve had the opprotunity to work on promotional material for the Ontario Waterways through my work with Parks Canada. Below is a selection of advertisements and printed products used to promote the Trent-Severn Waterway and Rideau Canal. 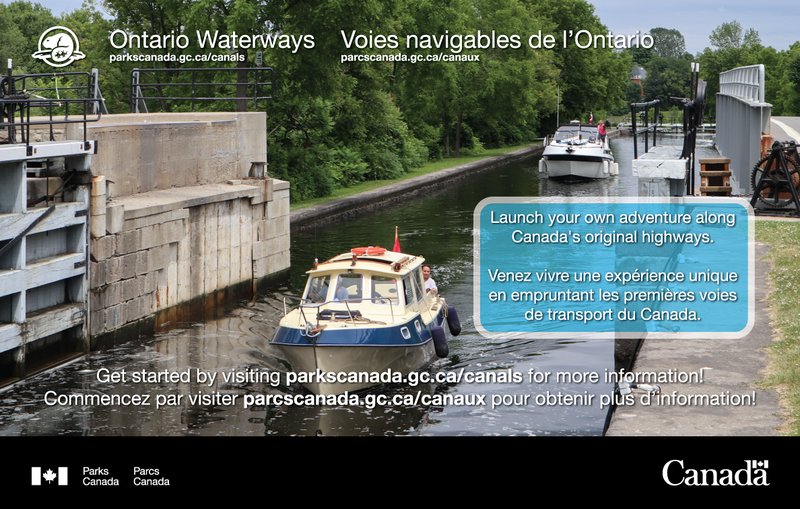 Developed English and French versions of the ad for both the Trent-Severn Waterway and Rideau Canal. 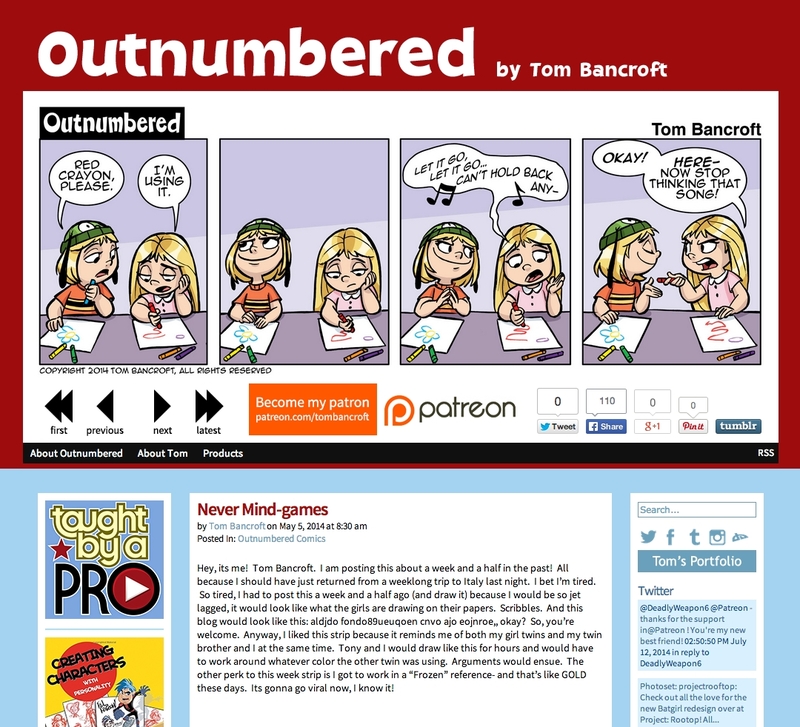 Managed online advertising effort. 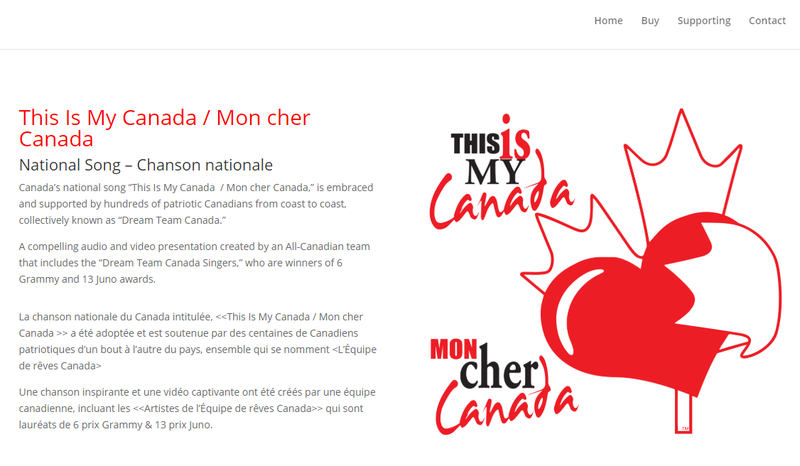 Bilingual ad to be used upon request from publications. Also developed a Trent-Severn Waterway version. Magazine ad highlighting our Lock Tales video series on the Parks Canada YouTube Channel. 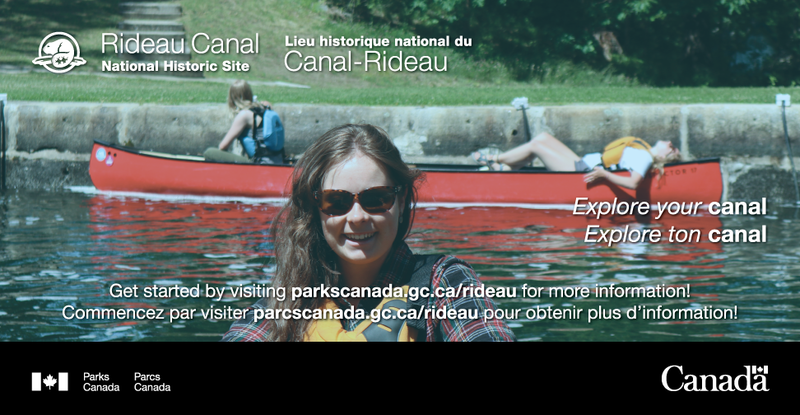 Bilingual ad, also developed Rideau Canal version. 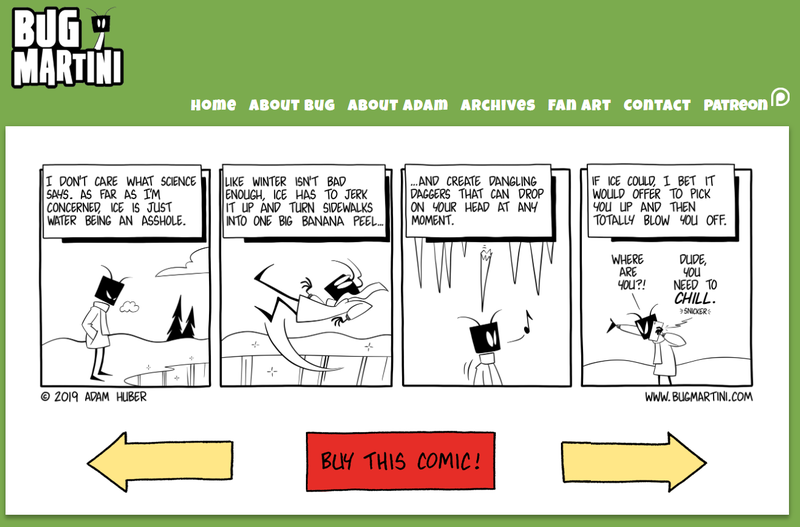 Developed a rack card that details Hours on the front, and services on the back. Bilingual format. 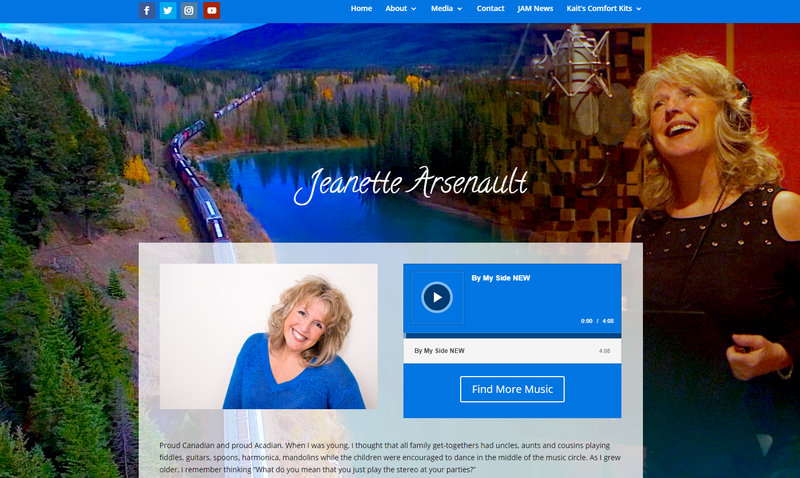 Trent-Severn and Rideau versions. 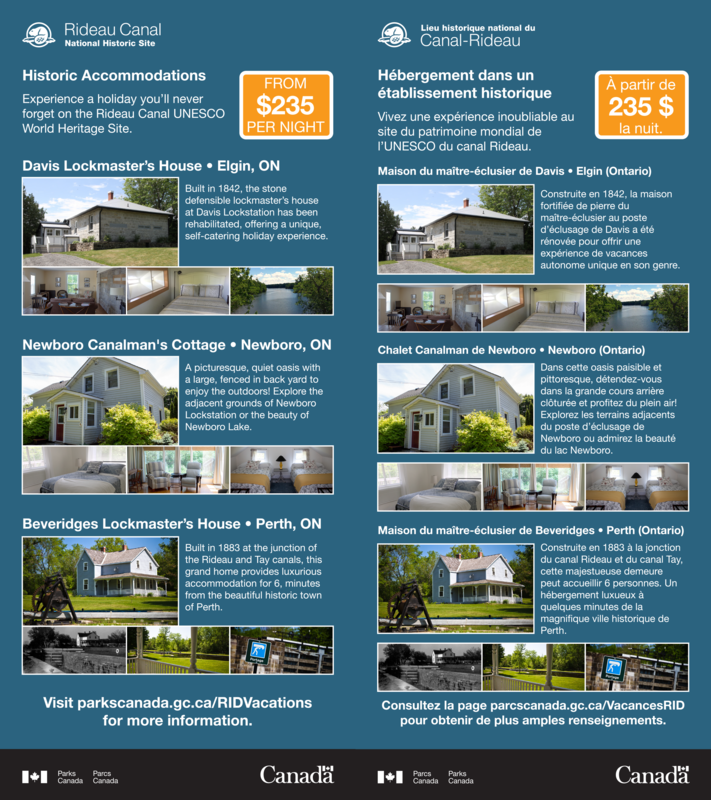 Rack card for the Rideau Canal Historic Accommodations program showcases the three properties available. English on front, French on back. Separated languages to make product viable in American market. 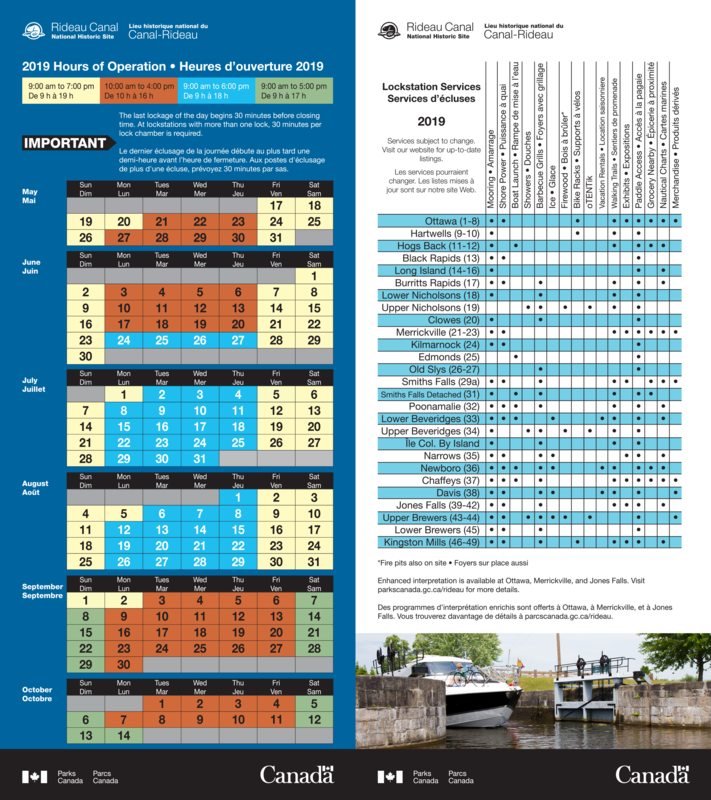 Rack card that highlights the oTENTik program for both the Trent-Severn Waterway and Rideau Canal. Two versions were developed with photography highlighting different waterways. This small handout was developed to highlight our paddle permit for locking through. English on Front, French on back. Trent-Severn Waterway and Rideau Canal versions developed.